Deerfield Associates is named to remind our clients of historic values, a strong work ethic, integrity and the academic foundation of founder Doug Cooney’s upbringing in Western Massachusetts. Born in Northampton, he grew up a block from Smith College, spent his college years in Amherst and married a woman from Deerfield. Deerfield is a beautiful, historic town surrounded by a hard working farming community, and home to a superb academy. Hence the name Deerfield Associates made perfect sense. It still does. Since 1982, Doug Cooney has been involved exclusively in the profession of recruitment, talent selection and executive search. Doug leads Deerfield Associates, which he founded in 2001, and serves as executive search consultant to top tier educational institutions. 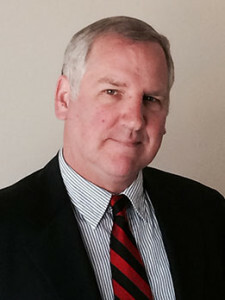 Previously, he served as executive recruiter and vice president of Shawmut Bank and Connecticut National Bank, and as director of executive search for FleetBoston Financial. Earlier in his career Doug was admissions officer for Vassar College and director of alumni relations for UMass Amherst. A native of Northampton, Massachusetts, Doug is a graduate of UMass Amherst, where he earned a bachelor’s degree and a master’s degree, both in sociology. 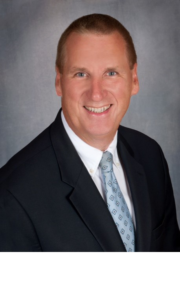 Executive Recruiter Greg Ladd joined Deerfield Associates in November 2014. Prior, Greg was director of advancement for Ransom Everglades School, Miami, Florida, and in a previous role, he was director of capital programs at Lawrenceville School, Lawrenceville, New Jersey. At Boston University, he served as executive director of alumni relations and subsequently director of major gifts/special assistant to the vice president. A graduate of Boston University with a bachelor’s in English, he also graduated from St. George’s School in Newport, Rhode Island. 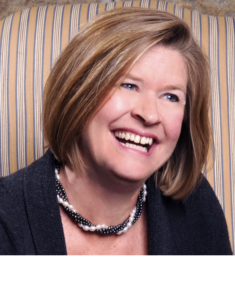 Executive Recruiter Susan Daniels joined Deerfield Associates in 2006. For 22 seasons, she worked with the professional summer theatre on the campus of Mount Holyoke College, South Hadley, Massachusetts. As artistic director for the theatre for five years, Susan recruited, hired and managed the 72-member professional company. A graduate of Mount Holyoke, she earned a bachelor of arts degree in theatre arts. Joan Grzybowski, director of research and market intelligence, is originally from South Deerfield, Massachusetts. She has been with Deerfield Associates since the beginning. Joan worked for UMass Amherst in human resources and labor relations. In prior roles, she served as compensation director for Bank of New England, executive compensation consultant with Bank of Boston, compensation director for Lechmere Corporation, and compensation consultant for Digital Equipment Corporation. Joan is a graduate of UMass Amherst with a bachelor’s degree in business administration. 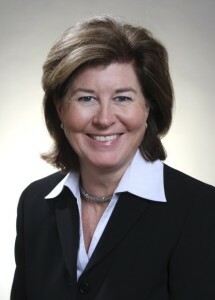 Executive Recruiter Martha Merrill joined Deerfield Associates in March 2019. Martha brings 29 years of higher education administration experience to the firm having worked at Connecticut College in various leadership roles in Admission and Advancement. She served as Dean of Admission and Financial Aid for 14 years following several years in Alumni Relations and then Admission. Most recently, Martha served as the college’s Executive Director of Leadership Gifts and Campaign Director. A graduate of Connecticut College, she earned a Bachelor of Arts degree in psychology. A native of Alabama, Ashley Mohrman serves as an Executive Recruiter for Deerfield Associates and has been with the firm since its inception. She started her 25 year career with a Boston staffing firm and continued at Shawmut Bank, specializing in recruitment for senior management. Ashley also launched her own consulting practice which provided recruitment and staffing for prestigious legal and financial service organizations. She began her undergraduate education at the University of Alabama, transferring to UMass Amherst where she earned a bachelor of business administration.